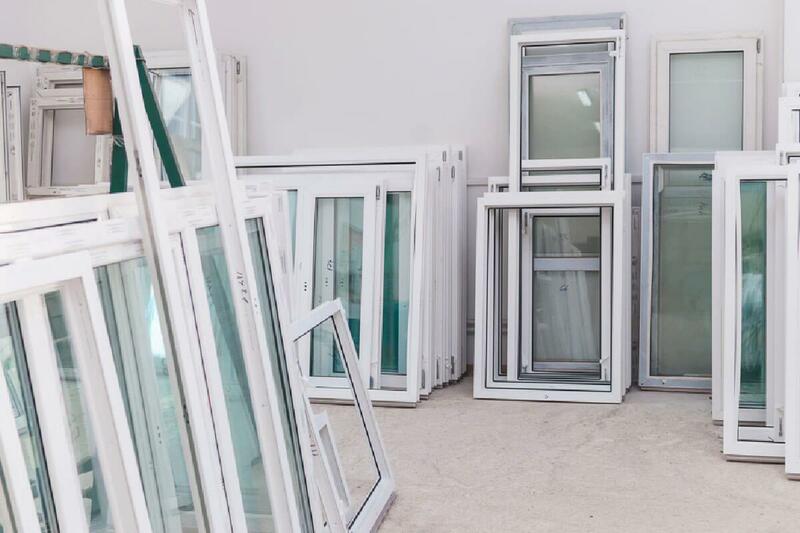 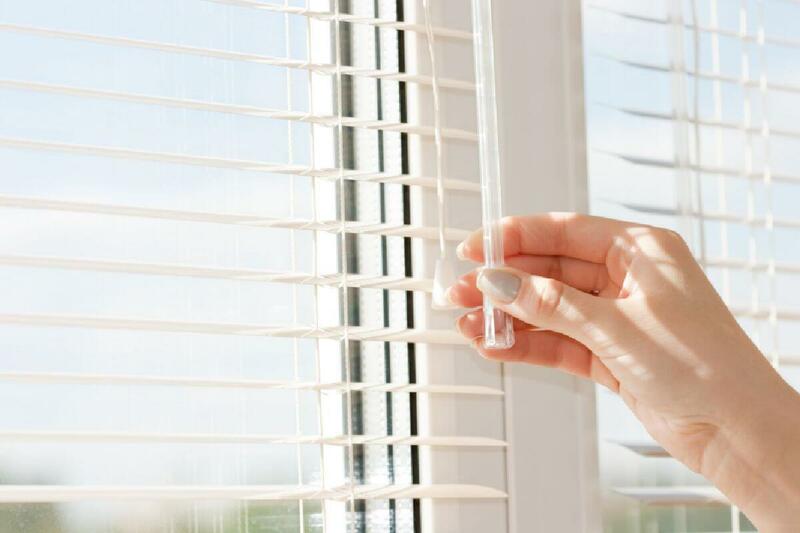 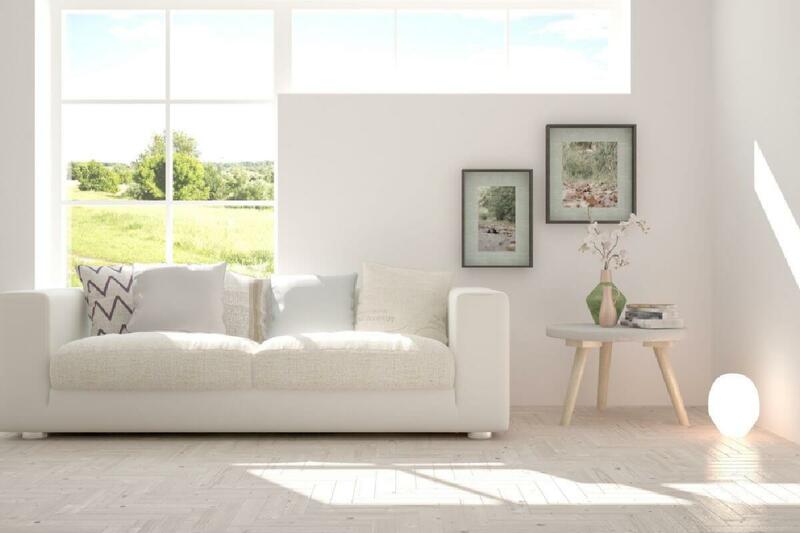 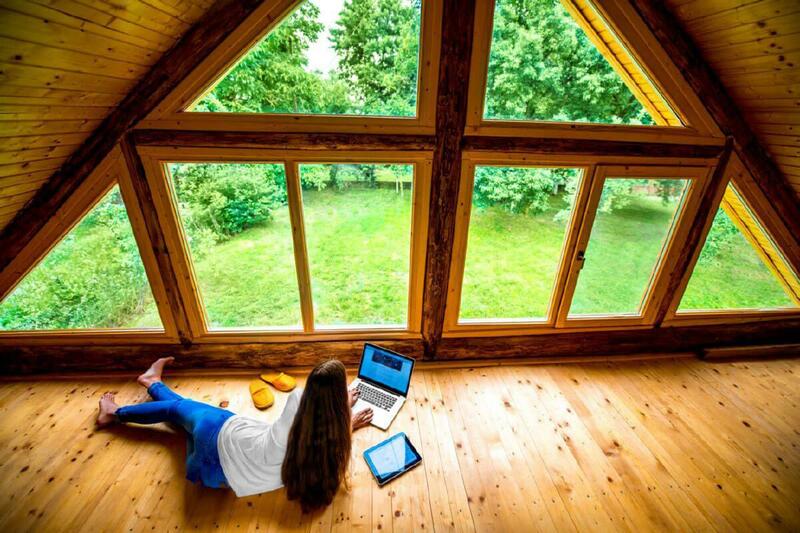 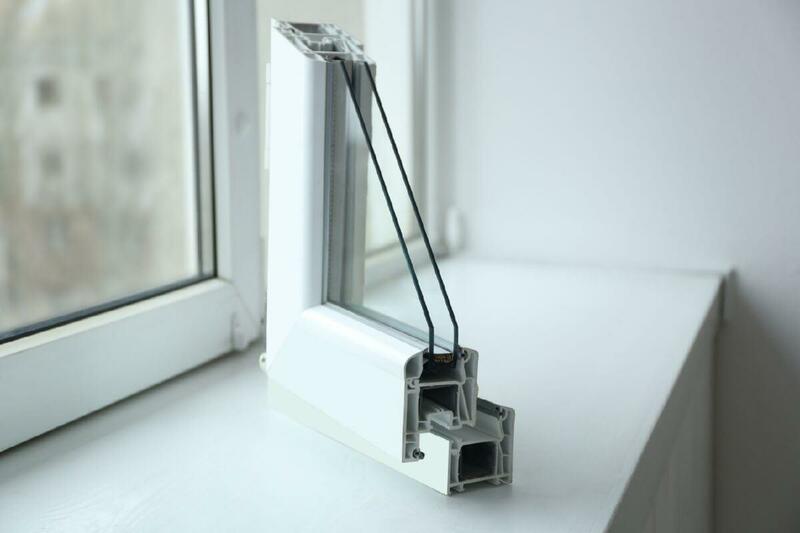 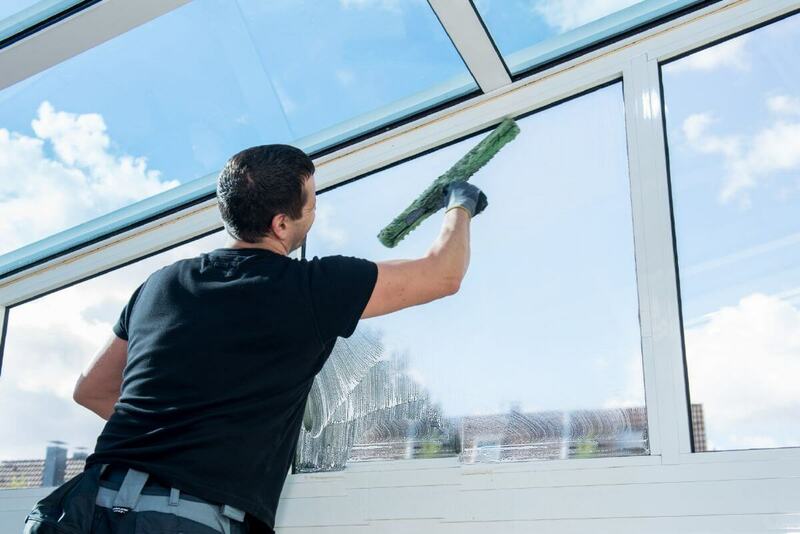 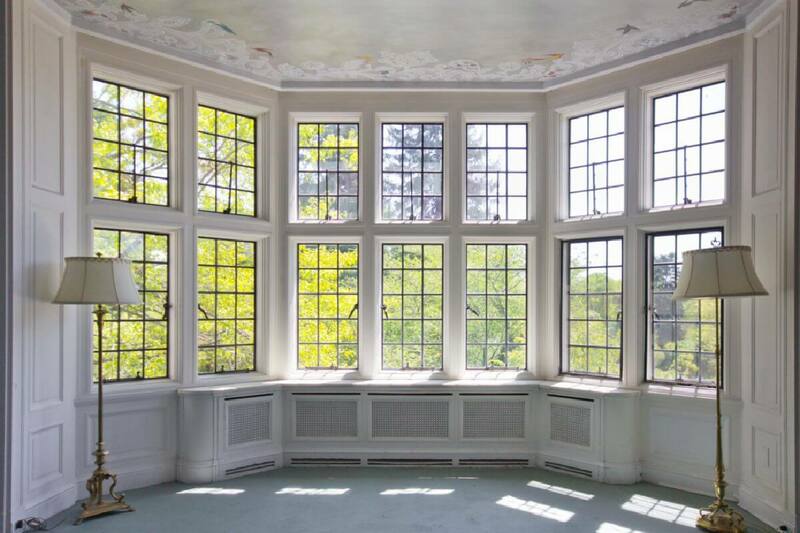 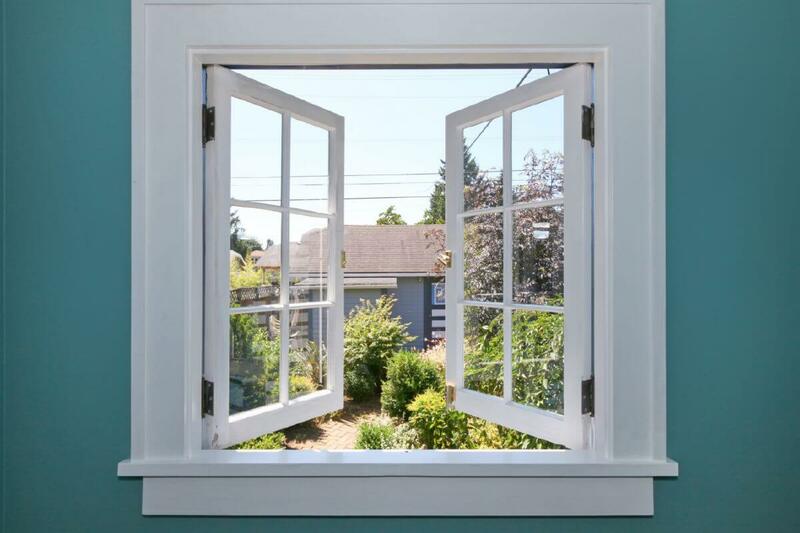 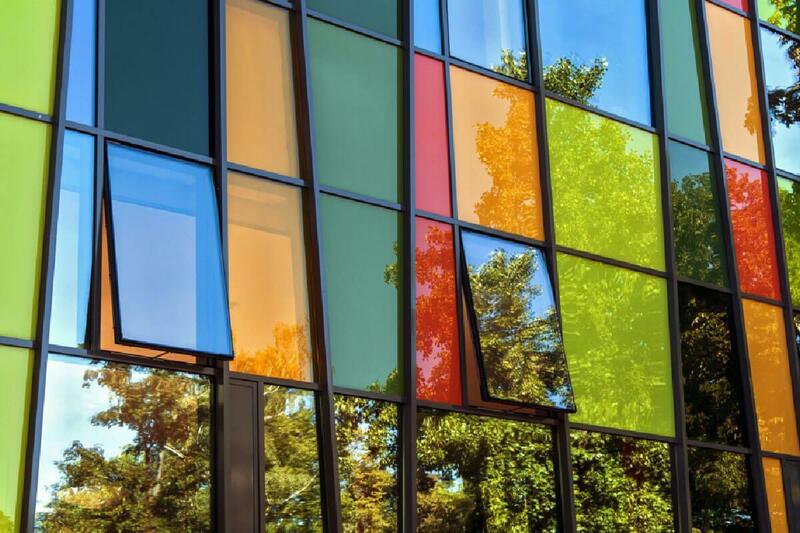 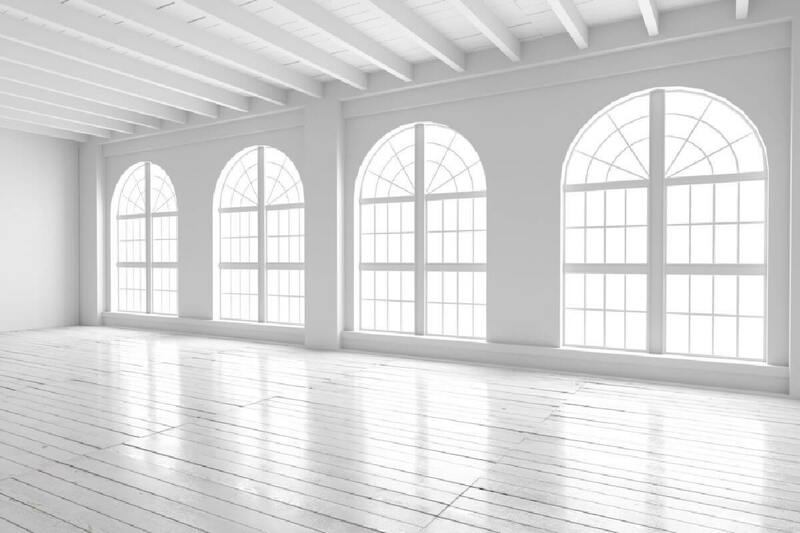 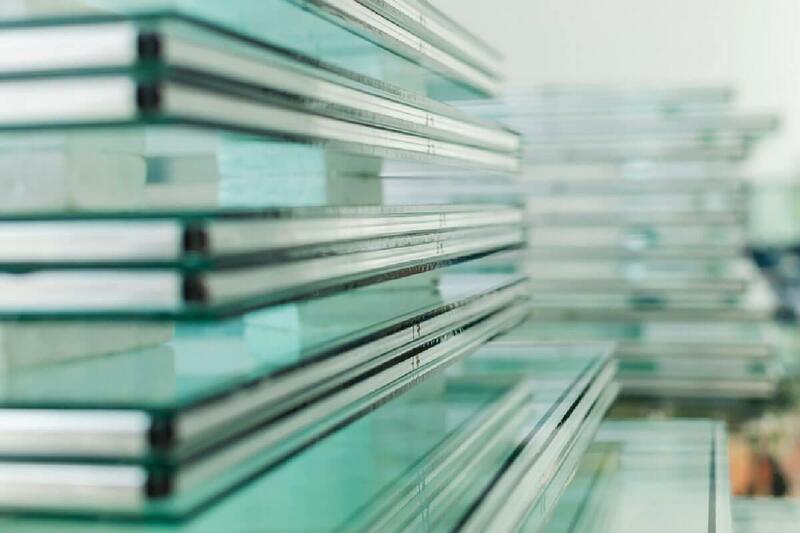 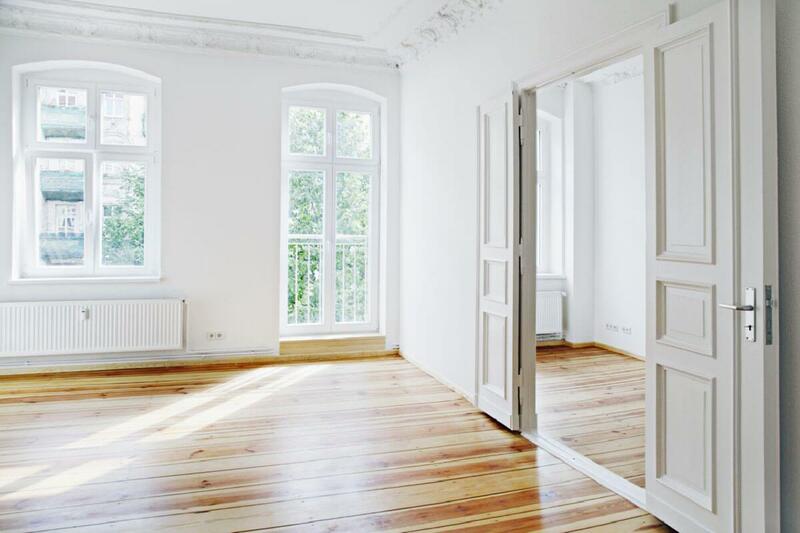 Aluminium Windows Norfolk welcomes clients to seek help and consultation regarding their window needs and also to get more information regarding this area. 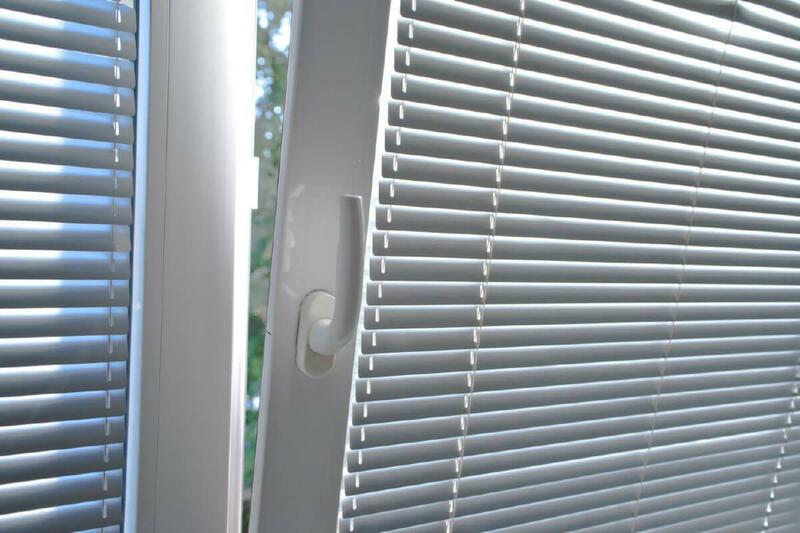 We have earned a name as a provider of the finest services and products which meet our clients' specific needs. 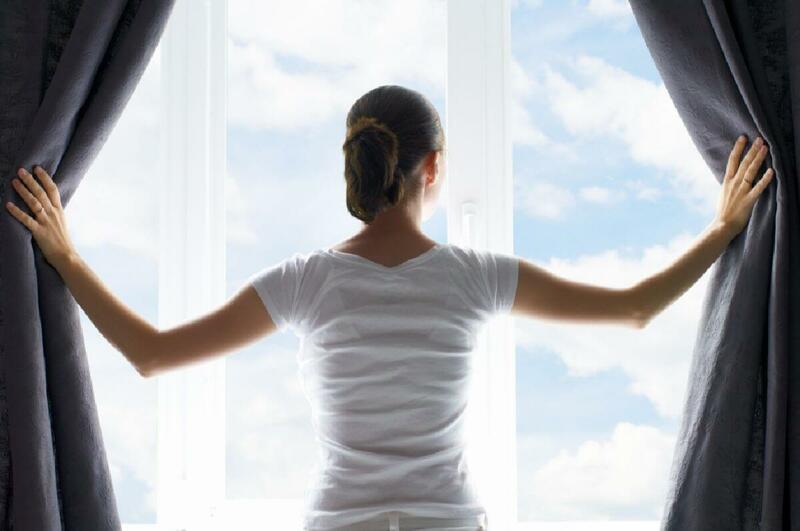 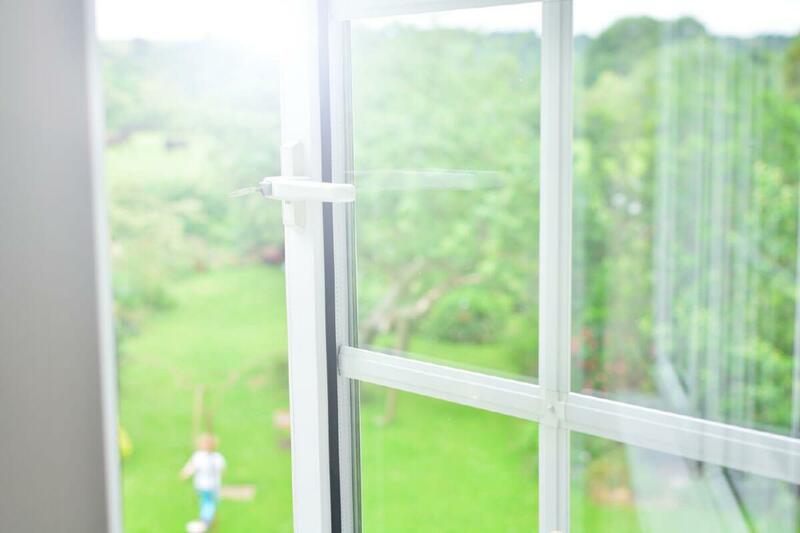 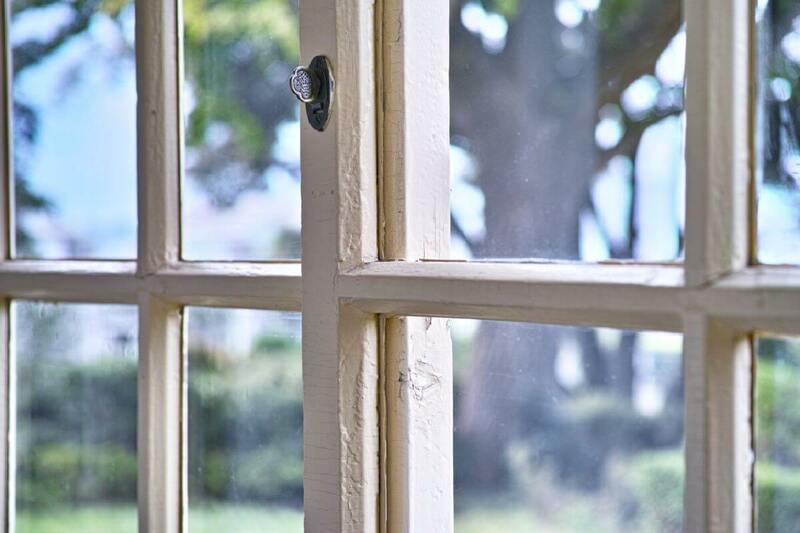 Ask Aluminium Windows Norfolk, the best time to consider window replacement.